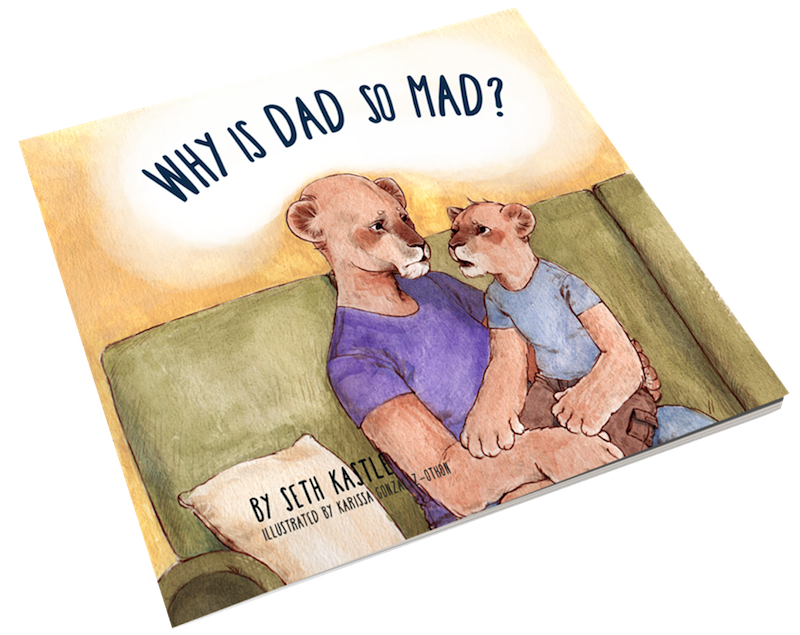 Kastle, an Army Reserve veteran who served in Iraq and Afghanistan, came up with the idea as a way to explain his struggles with PTSD to his daughters, ages two and six. 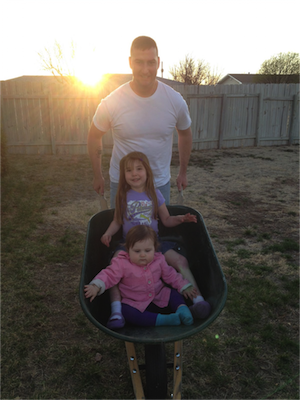 Kastle, who is now an instructor of leadership studies at Fort Hays State University in Kansas, said that he looked for resources to help him explain to his kids what he was going through, and why he felt the way he did, but there was nothing there. After starting a crowdfunding campaign on Kickstarter, Kastle met his goal of $3,000 in just eight hours, raising more than $6,000 total. He said he will use the extra money to help pay the production costs for future children's books.